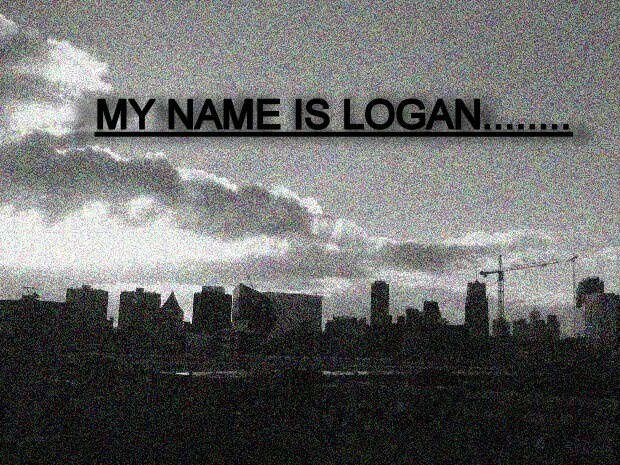 My name is Logan: "Life is Creation"
The idea that Life is Creation is fraught with meaning. As a composer, I think about the fact that, every day and every moment of our lives is like a piece of a composition. The whole of our life is a magnum opus, a unique body of work and creation that never existed before and will never exist again. Every day we do and say things that build on who we are as individuals, just like a composer adding notes to the score of a piece of music. Some of our compositions are tragic. Some of them are rapturous. Some of them are quiet and reflective. Some of them are full of thrills and adventure. And most of them are combinations and variations of these different moods, tones, and colors. Each day of our lives we have to live knowing that we are creating a body of work that we will leave as a legacy to others when we are gone. In that creative living we also enjoy the excitement of not knowing exactly what's going to happen next in the creation. We can plan things as carefully as possibly, but we can't really know what the final product is going to look or sound like until we are completely finished. My name is Logan, and I live to create.